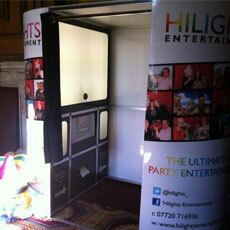 Hilights photo booth hire is a must have fun addition to add the finishing touch to any event including; Weddings, Civil ceremonies, Birthday Parties, Proms, Charity functions, Exhibitions, Bar Mitzvahs, literally any event you can think of celebrating! 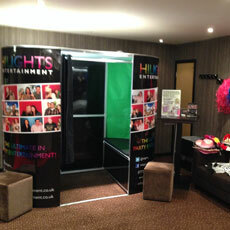 We provide our photo booth hire throughout the North East of England and will travel further, making us one of the top companies for your booth hire and with more than 22 years’ of professional and reliable experience in the entertainment industry, you can rest assured that by booking Hilights we will make your event memorable and ensure you get the best of everything. 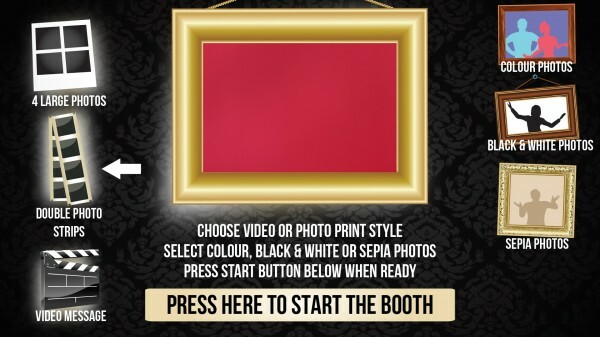 Our friendly staff are fully trained to operate the photo booth and will stay to assist throughout your event, so all you need to do is book us and let your guests do the rest, knowing that you will soon have all of the images to laugh at and enjoy! 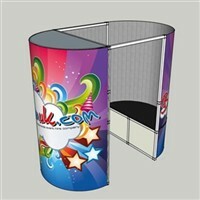 Hilights sleek and stylish booths are a unique way of capturing the fun, excitement and spirit of your party or event, bringing your guests together in an exciting way, ensuring endless laughs and providing lasting reminders of your occasion with your guests getting an instant image to take home with them. So get ready to pile in and have lots of fun with friends and family and take a look at the results! 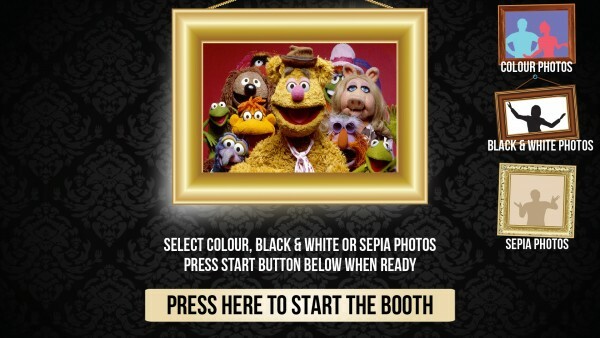 You will see the fun and hear the laughter coming from the booth for the duration of your event, we can assure you that everyone from kids to grandparents will enter the photo booth having plenty of fun and leaving the booth giggling as if they were all kids! 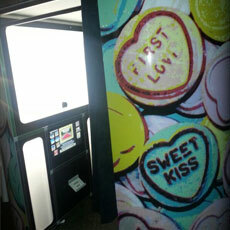 It won’t take long for your guests to be crowded around the booth and queuing ready to take their turn. 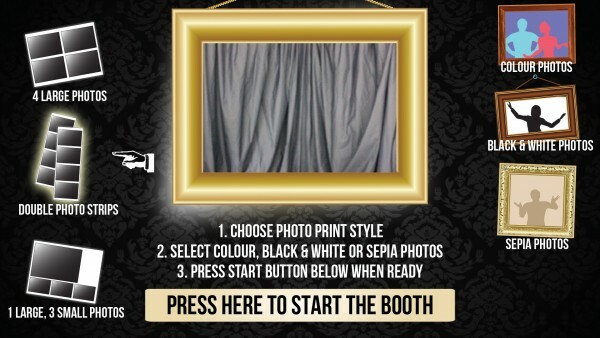 Once inside the photo booth, guests will position themselves accordingly, and by using our very simple to use touchscreen, choose whether they want black and white, colour or sepia prints, press start and after a short delay, 4 pictures are taken a few seconds apart. 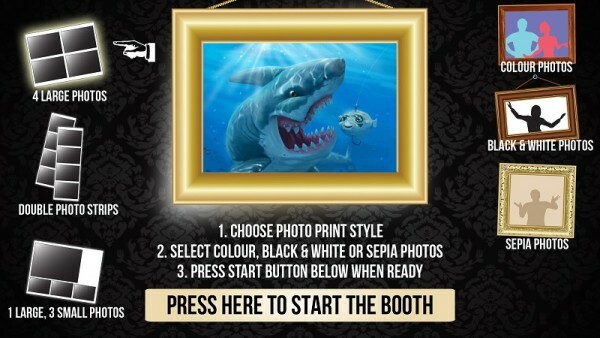 The prints are ready for your guests to take with them within a matter of seconds. View our Testimonials page to view all comments about our services! 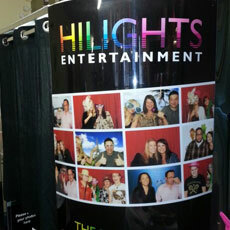 When you hire Hilights photo booth, as standard you will receive; unlimited prints, our unique Video Gallery, optional secure online Photo Gallery, optional Facebook uploads – meaning you can tag them or use them as profile pictures. 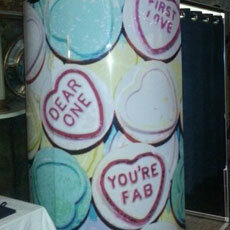 We will also send you a USB Stick with all of the images from your event. Of course we will bring along our large props box, which is stuffed full of inspiration, including; hats, wigs, masks, glasses etc….. basically everything you need to capture those memorable and crazy moments of your guests at their absolute best! 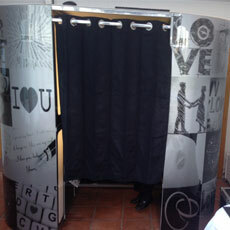 Our photo booths are black, white or loveheart, so you can choose which ever suits your venue best. 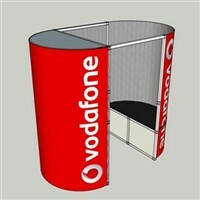 We can provide any other colour at an extra cost if required. With our professional lighting, latest printing technology and high resolution digital camera, we provide the highest quality prints. 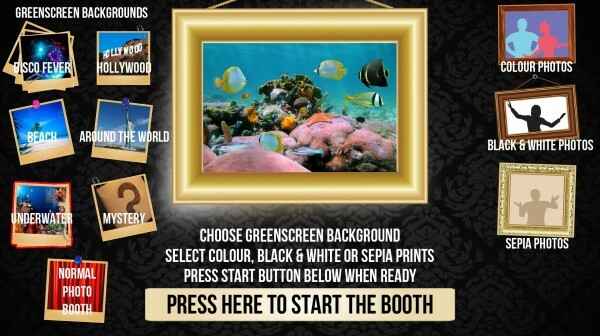 Your guests will receive 4 flattering images in black and white, colour or sepia, which ever they prefer. 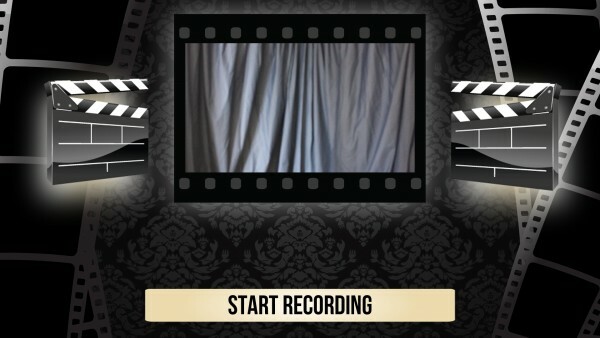 Selectable Greenscreen, Greenscreen with selectable prints, Video with selectable prints, Standard booth with selectable prints, Standard booth, Standard Greenscreen, Video with pre chosen prints and the Video only option. Check out all of our Options below to find out more and to choose the right one for you! 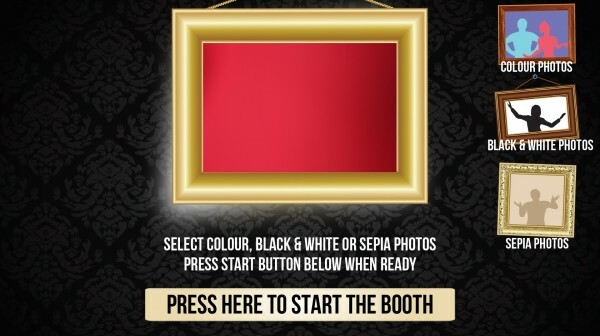 As additional extras, we can offer a guest book service for your event which is personally managed by the booth attendant during the event and will be ready to hand over to you at the end. 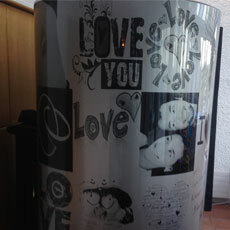 It’s a great way to look back and see all of the crazy images and brilliant memories in one place, or maybe double prints meaning if two of your guests enter the booth together, they will get to keep a copy each. 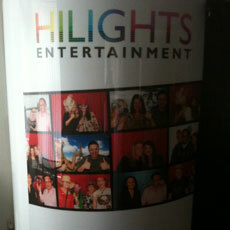 So for an event that will be remembered for a long time and the pictures too, book Hilights Entertainment booths and we will make it happen for you. We have been all over the country with our services, we are willing to travel and will accommodate your occasion however we can. 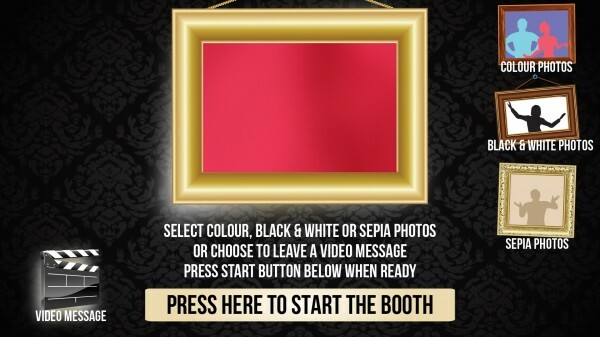 We have recently taken our photo booth hire to Durham, featuring in some very reputable venues in that area, check out our photo booth hire Durham page for more information.